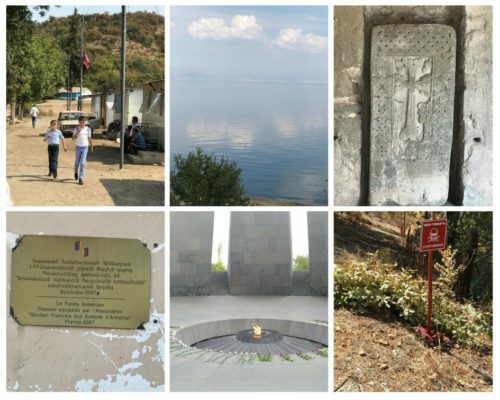 European Friends of Armenia organised a media trip on September 16-23, 2017, with the aim of drawing the attention of international media to Armenia and Nagorno- Karabakh. 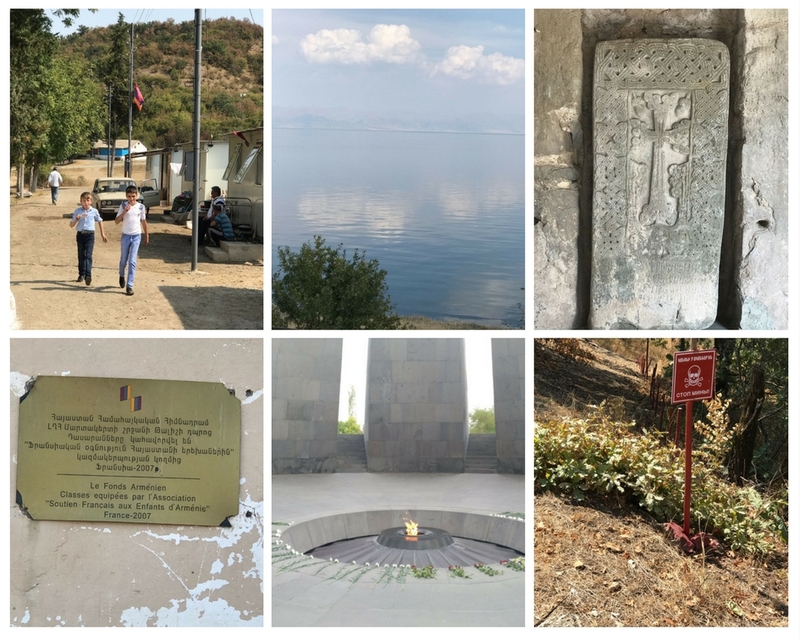 The trip allowed the journalists to explore and discover Armenia and Nagorno-Karabakh from an economic, social, cultural and political perspective. 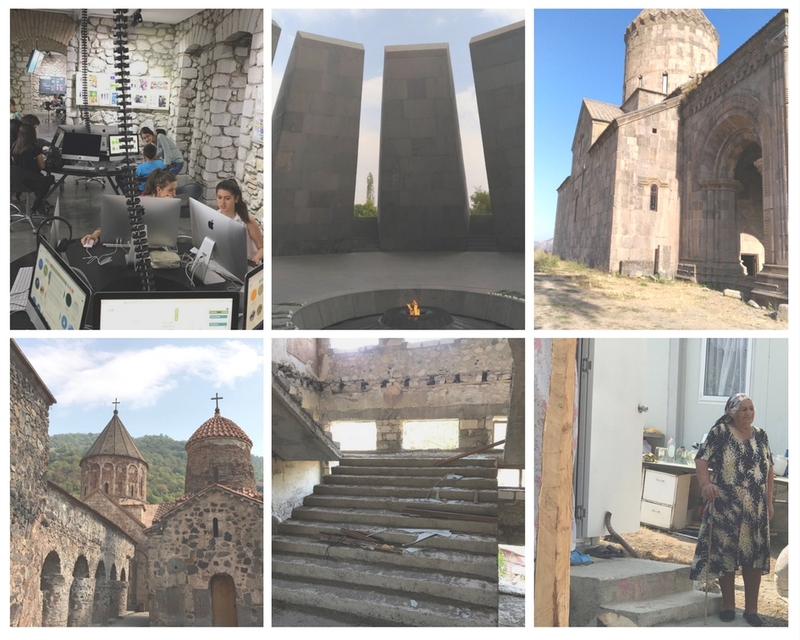 On their way to Nagorno-Karabakh, the journalists visited the Tatev monastery and, on their way back to Armenia, they paid a visit to Armenian monastery of Dadivank in the Shahumian Region of the Nagorno-Karabakh Republic. During the days they spent in Nagorno-Karabakh, the journalists visited the Line of Contact, the village of Talish and the displaced people of Talish currently living in Alashan. They also had the opportunity to get acquainted with the work of the HALO Trust and witness their demining activities in the Qashatagh region. Moreover, they visited the TUMO Center for Creative Technologies and became familiar with the center’s activities. During the days in Yerevan, the journalists visited the Genocide Memorial, IDeA Foundation and Aurora Humanitarian Initiative. Both in Stepanakert and Yerevan, the journalists had the opportunity to meet and interview Armenian and Karabakhi high-level officials, locals and civil society representatives.